Pure is now part of the Evo family. Fiat India has introduced a new entry-level variant to the Fiat Punto Evo. called as Fiat Punto Evo Pure replaces the Fiat Punto Pure released last Auto Expo. 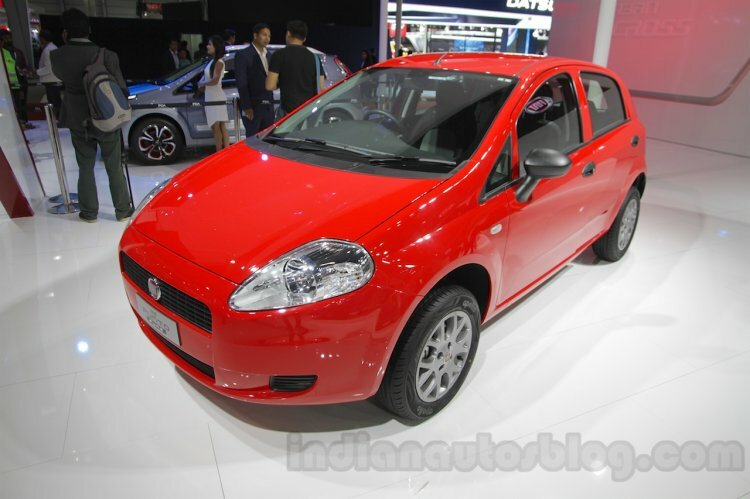 The Fiat Punto Evo Pure is the new entry level Fiat-badged car in India. At the heart of the Fiat Punto Pure is a 1.2 litre petrol mill coupled to a 5-speed gearbox. The engine is capable of producing 68 PS of maximum power at 6,000 rpm and 96 Nm of peak torque at 2,500 rpm. The 1.3-litre diesel mill is not available in the Fiat Punto Evo Pure. With the Punto EVO Pure, our entry-level offering in the Fiat portfolio becomes stronger. Customers have always appreciated Fiat’s design, styling and on-road dynamics and now with the Punto EVO Pure they can own a great looking hatchback at exceptional value. The Fiat Punto Pure is available in 6 colour options which include Exotica Red, Bossonova White, Hip Hop Black, Minimal Grey, Bronzo Tan and Magnesio Grey. The car also gets Fiat’s signature Reindeer headlamps. The car also gets a three-year warranty with convenient service intervals of 15,000 km. The Fiat Punto Pure has now been discontinued. 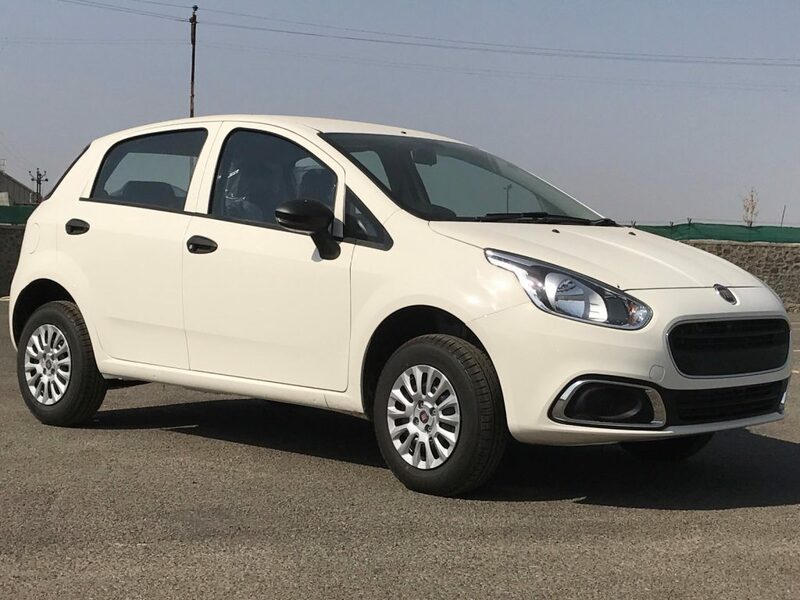 The Fiat Punto Evo Pure is priced at INR 4.92 lakhs in comparison the Punto Pure was priced at INR 4.66 lakhs (ex-showroom, Delhi).